A cotton jersey bubble dress for active girls. 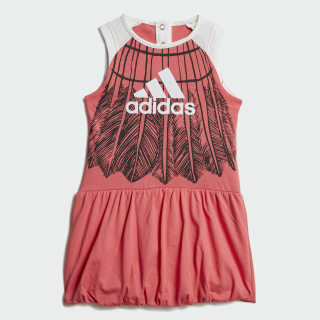 A comfortable dress for your active little fashionista. 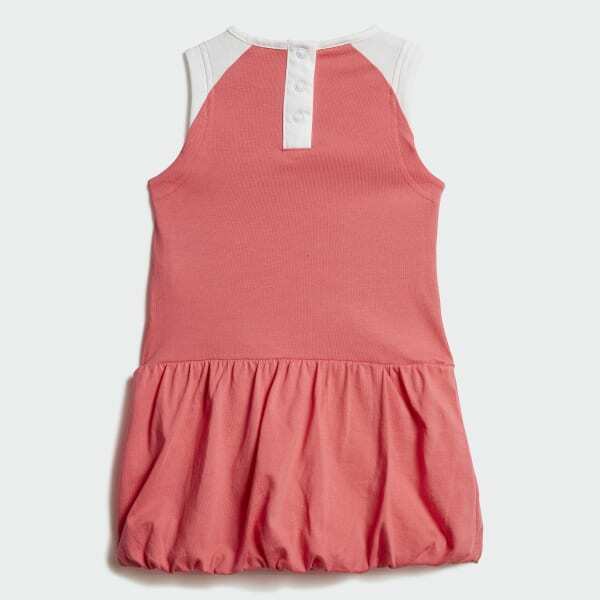 This dress is made of soft cotton jersey for all-day play. Snaps at the upper back make it easy to put on and take off. The bubble-style skirt and feather print on the front add fun flair.